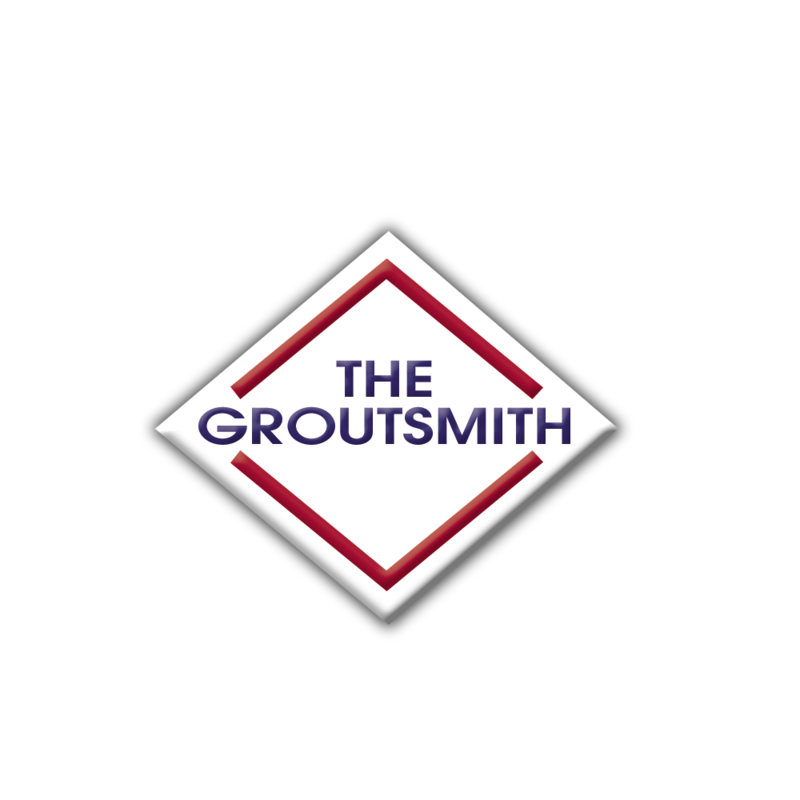 Groutsmith Tulsa is the tile and grout cleaning specialists in Tulsa, Oklahoma. In addition to grout cleaning, we also specialize in grout sealing, tile regrouting, tile replacement and stone cleaning and polishing. We use our professional grade cleaning products to clean your grout and restore your showers, floors, walls, countertops, and more. We never use harsh acids or pressurized water and steam equipment, which can damage your tile. You can trust the Groutsmith of Tulsa with all your tile and grout needs.